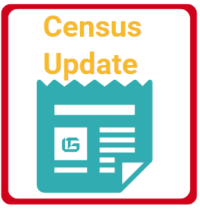 Watch this webinar from November to learn more about important milestones before and during the 2020 Census, and ways your foundation can support “Get Out the Count” activities, including participation in state and local Complete Count Committees. 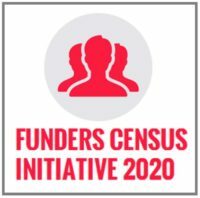 Learn about two new tools that will provide you with valuable data to inform your strategy, support your grantees, and invest your resources as you prepare for Census 2020. This resource includes the webinar recording, slide decks, a list of Key Takeaways and additional online resources to support your efforts. This is the audio recording of the Census Plenary at the FCCP 2017 Convening.